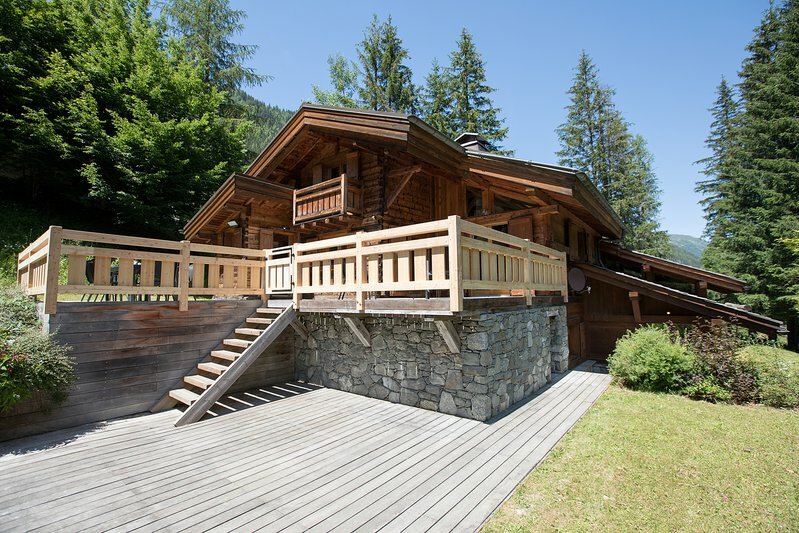 A recently built 4 bedroom, 3 bathroom chalet in the sought after area of Les Bois. Nestled in the woods this chalet is in a wonderfully quiet position close to walking and bike paths and it boasts plenty of volume with fabulous south facing views. 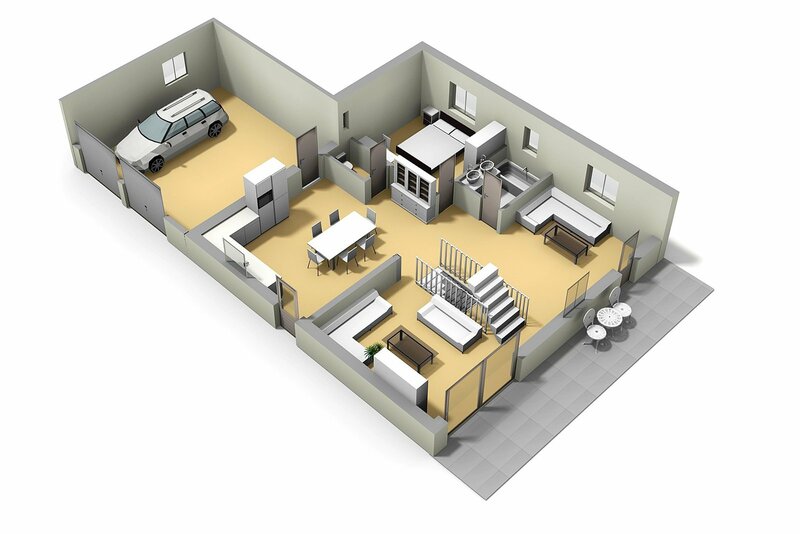 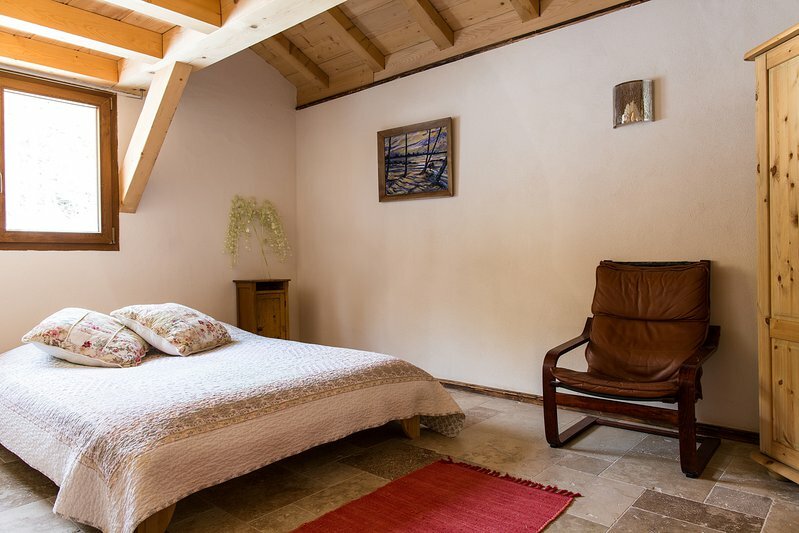 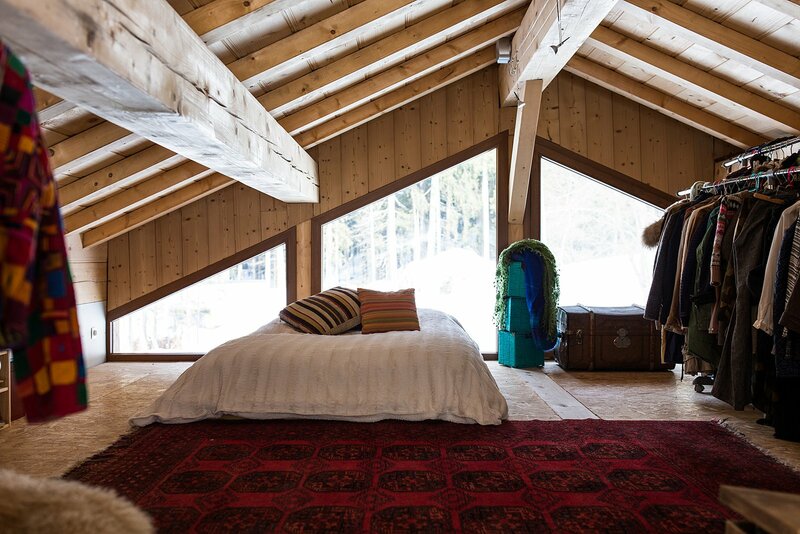 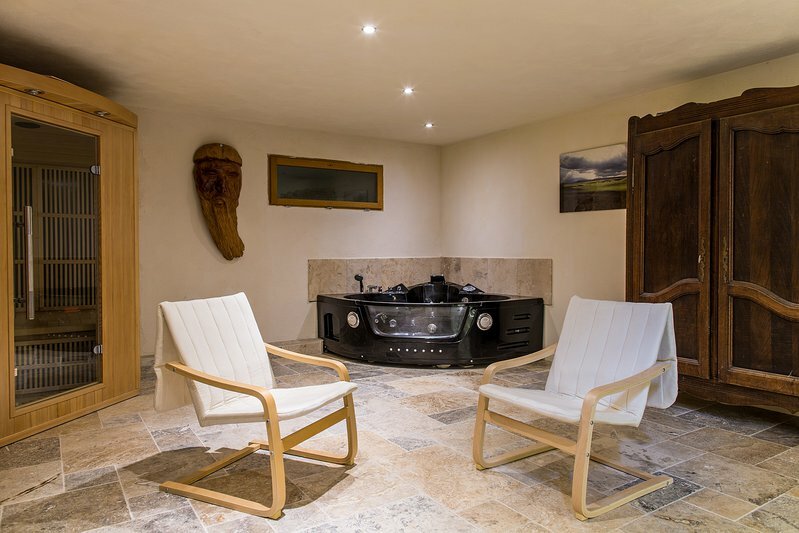 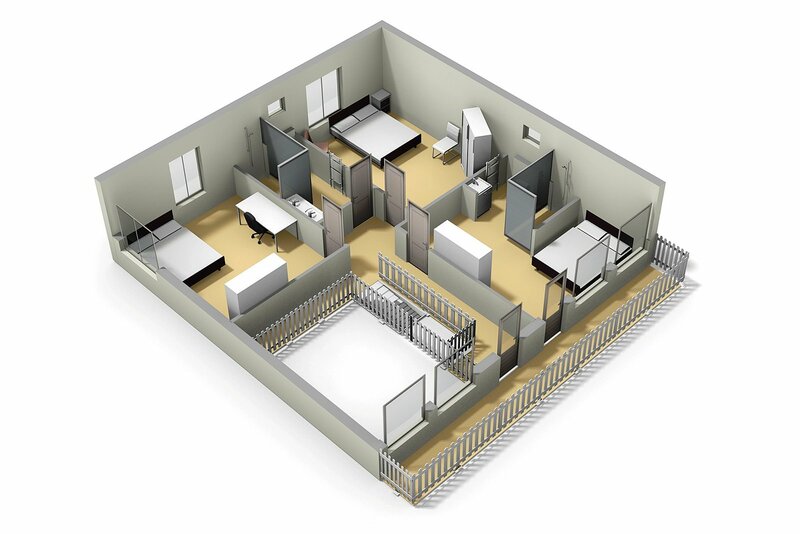 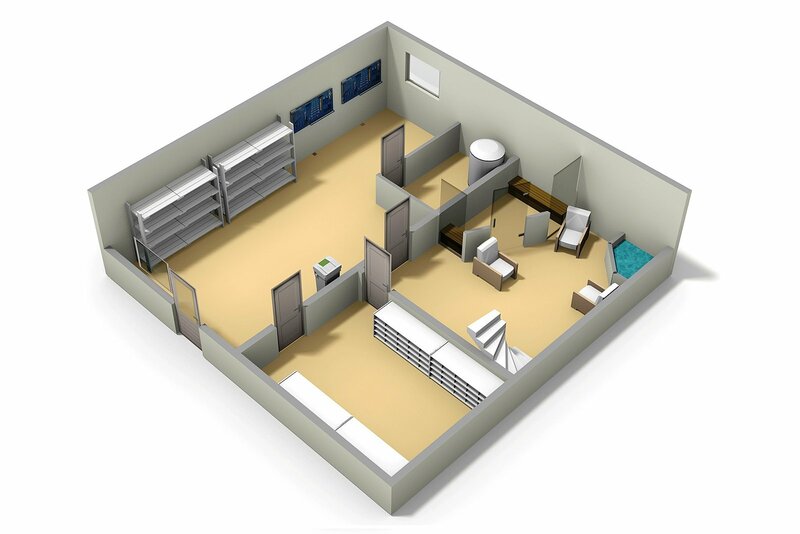 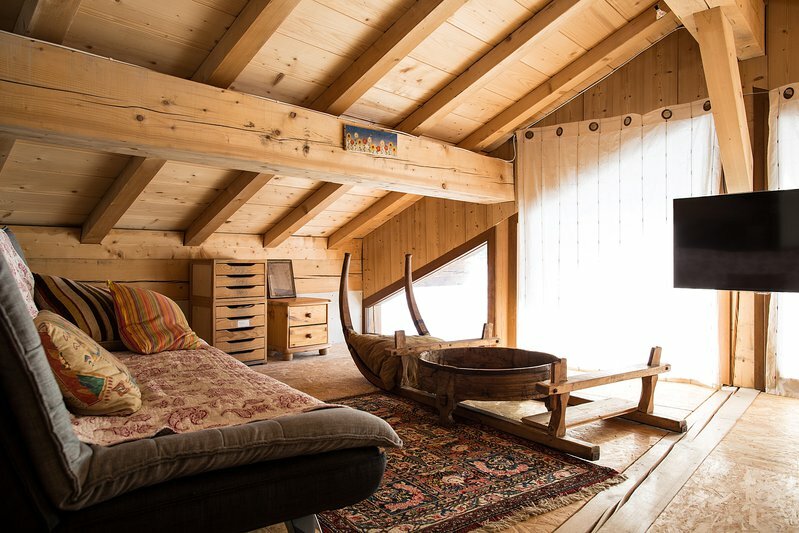 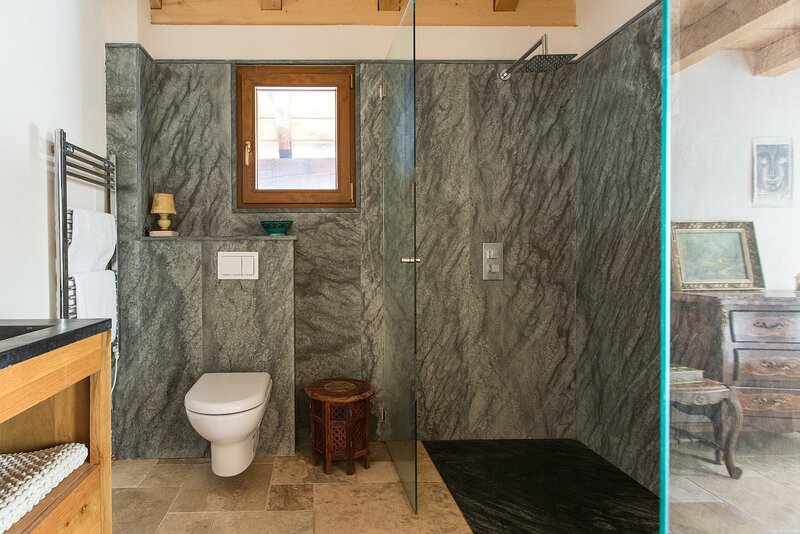 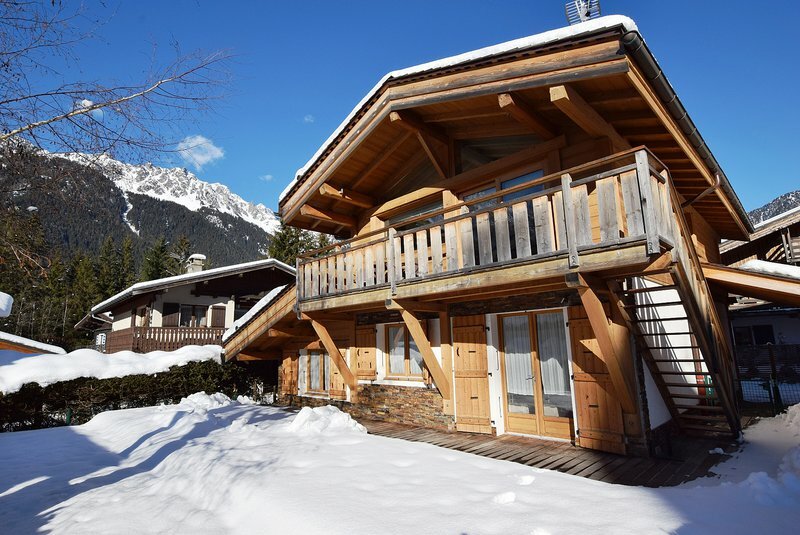 The chalet has a basement with spa facilities, a large stylish wine cellar, a large storage area and a separate garage. 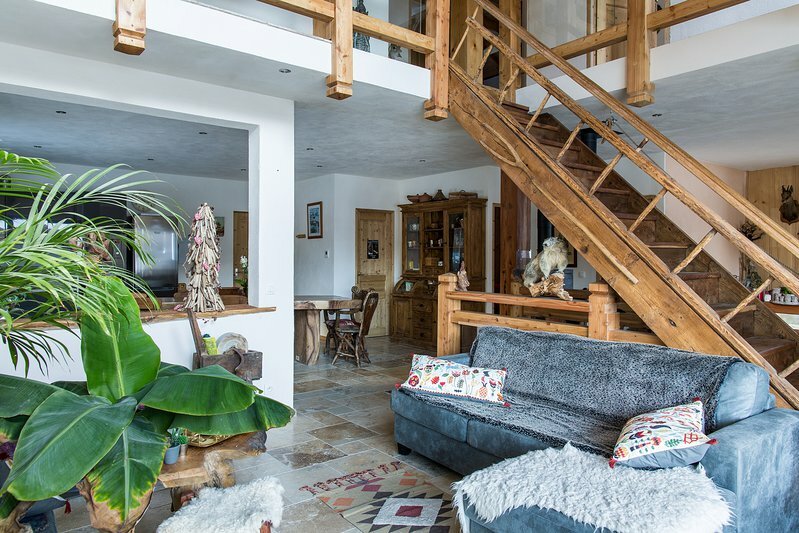 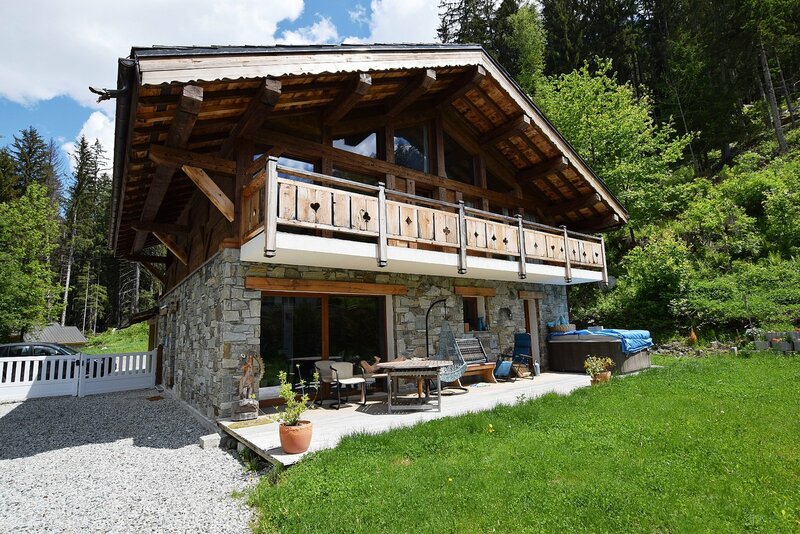 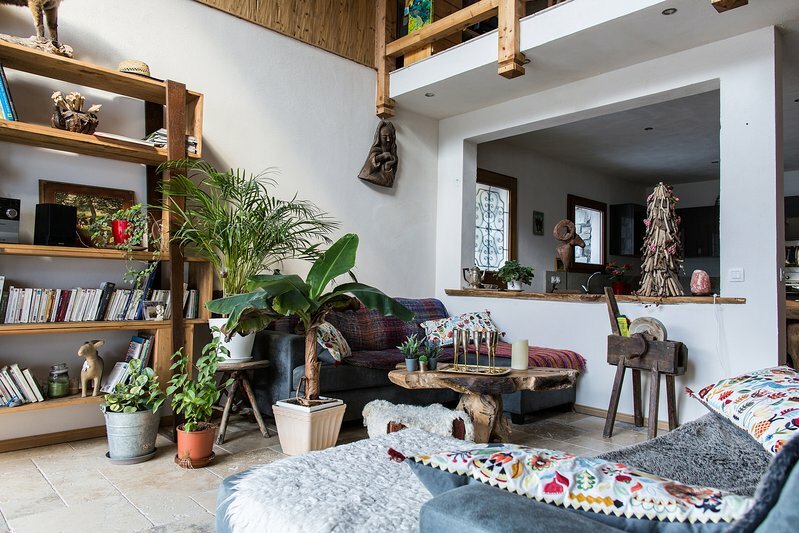 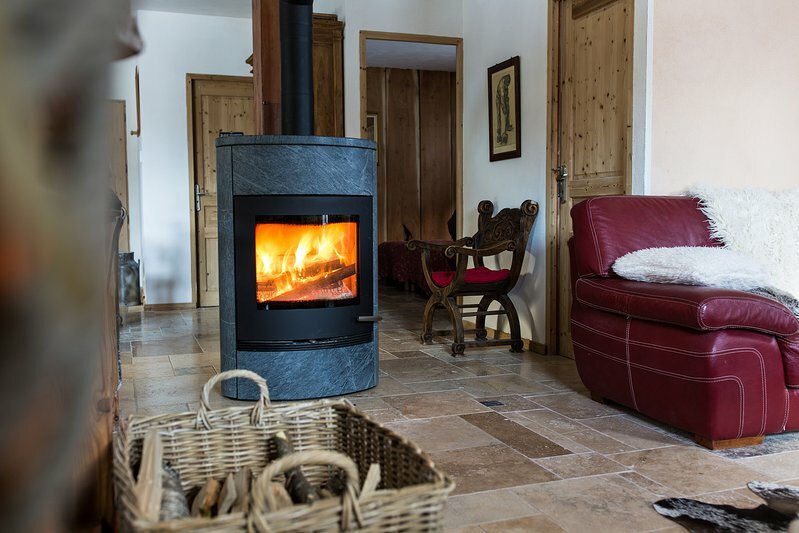 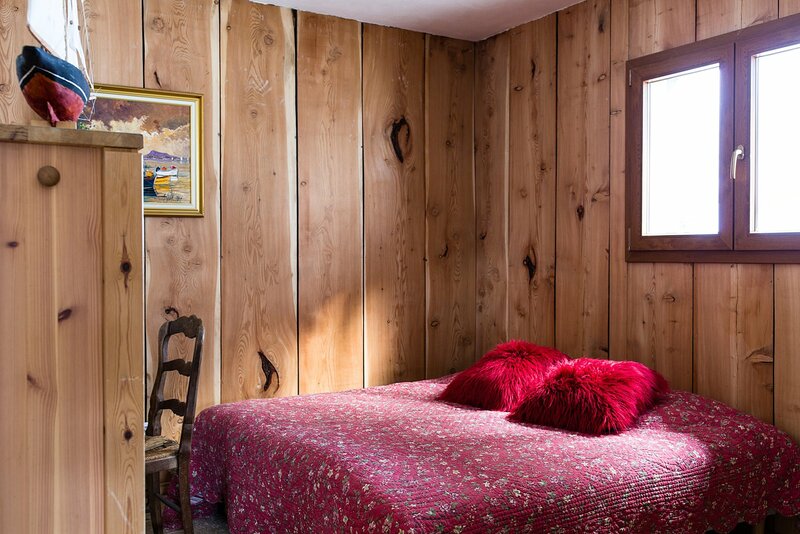 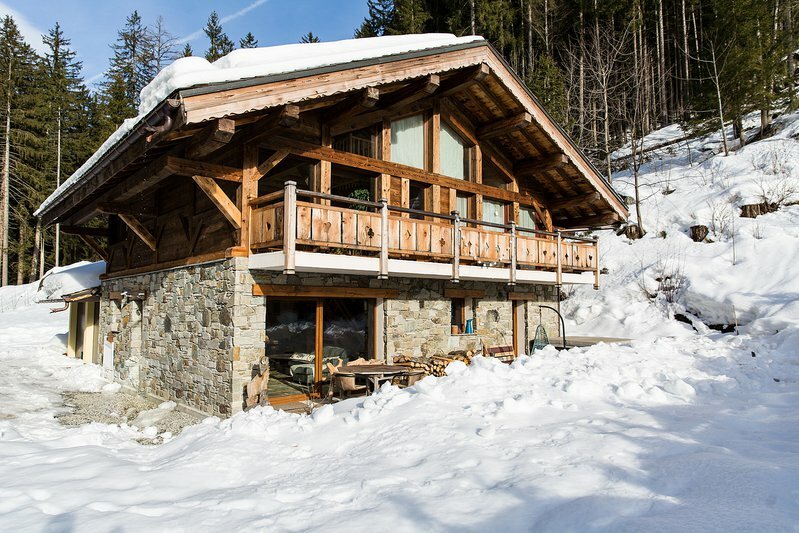 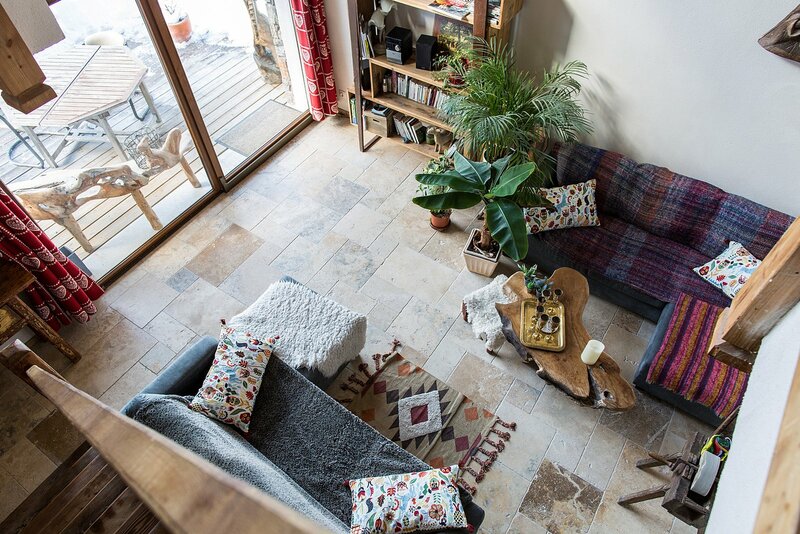 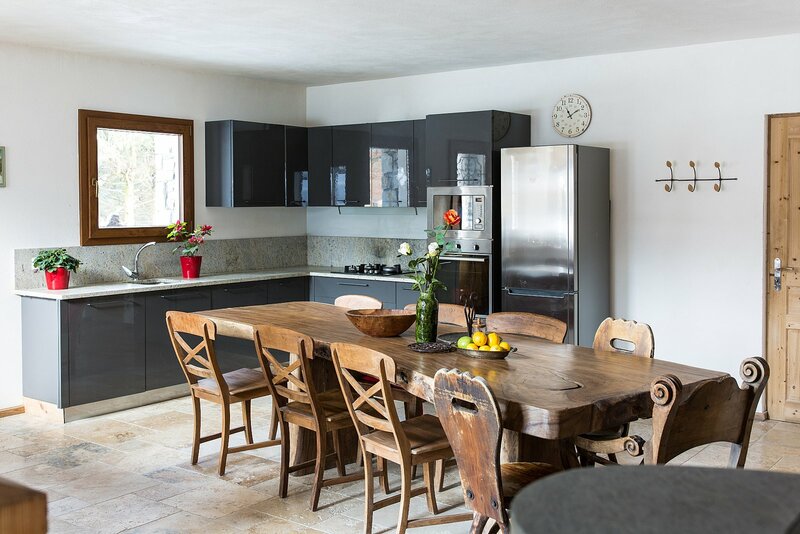 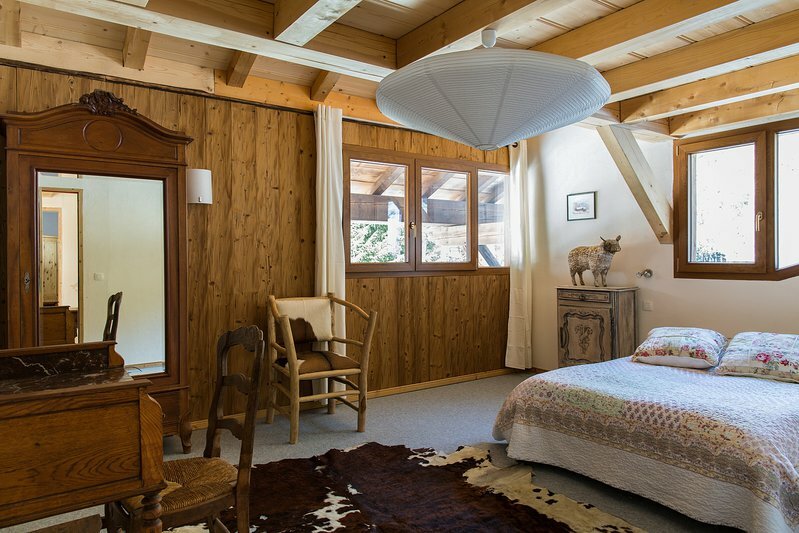 A chalet in a great location in Les Bois - it's quiet and surrounded by woodland but is only a few minutes' drive from La Flegere cable car and Les Praz village. 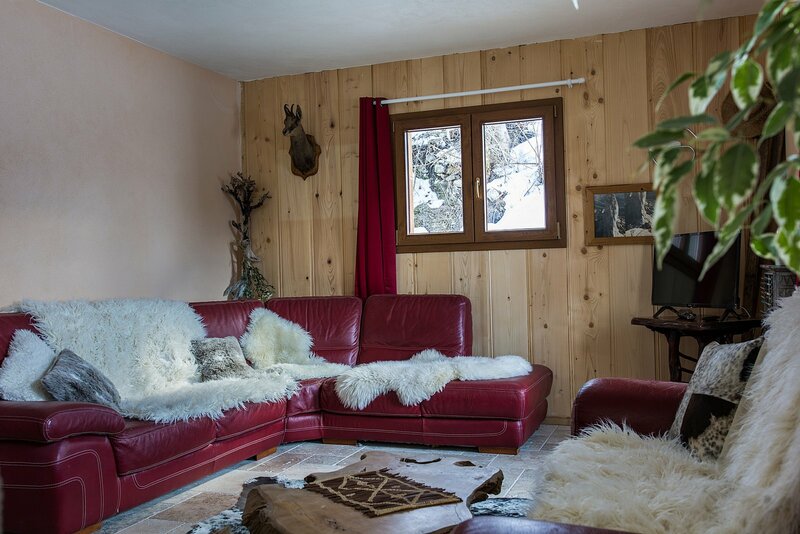 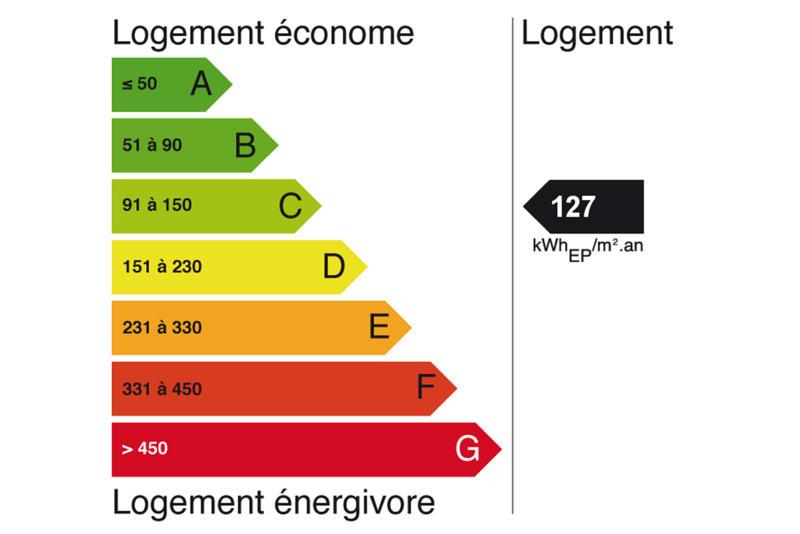 The chalet is located in Les Bois, near to the golf course in Les Praz and the Flégère cable car (5 minutes by car). 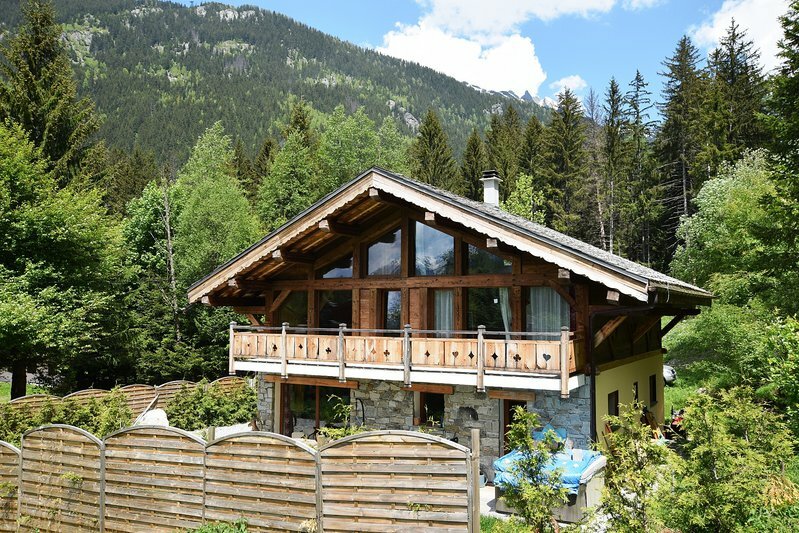 Les Bois is near the village of Les Praz (with its shops, restaurants and bars) and halfway (less than 5km) between Chamonix and Argentiere. 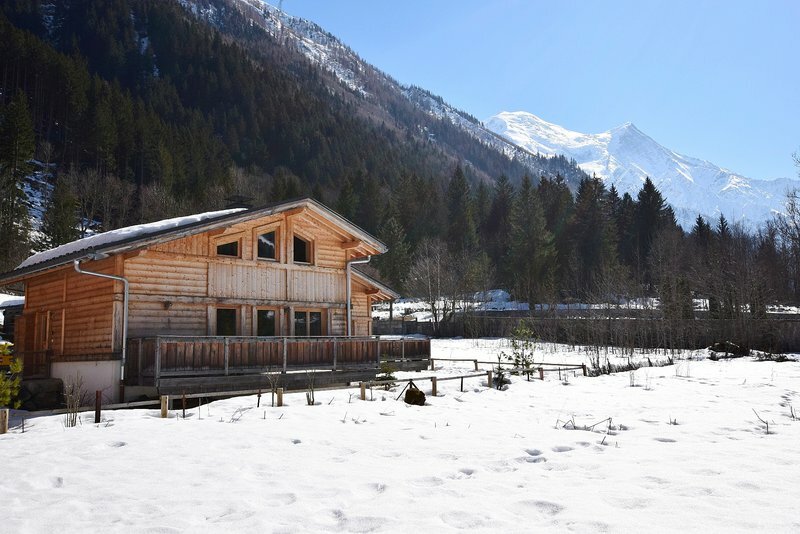 There is a train station in Les Praz and a bus with regular services to Chamonix, Les Houches and all the ski areas of the Valley.